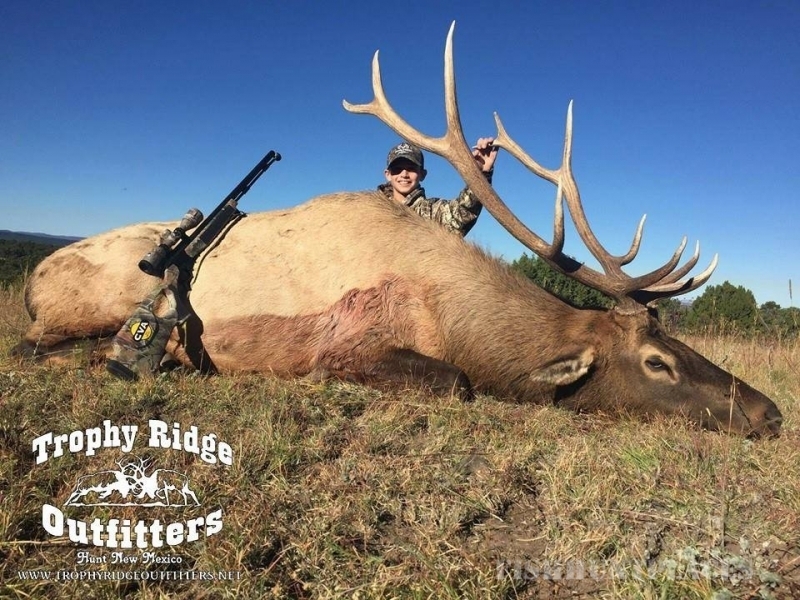 Trophy Ridge Outfitters began in 2005. Prior to 2005, Roger was a guide for 15 years in several states and I was a guide for 9 years in New Mexico. I have lived in New Mexico all of my life. I grew up hunting in this area and know the area as well as any native around. 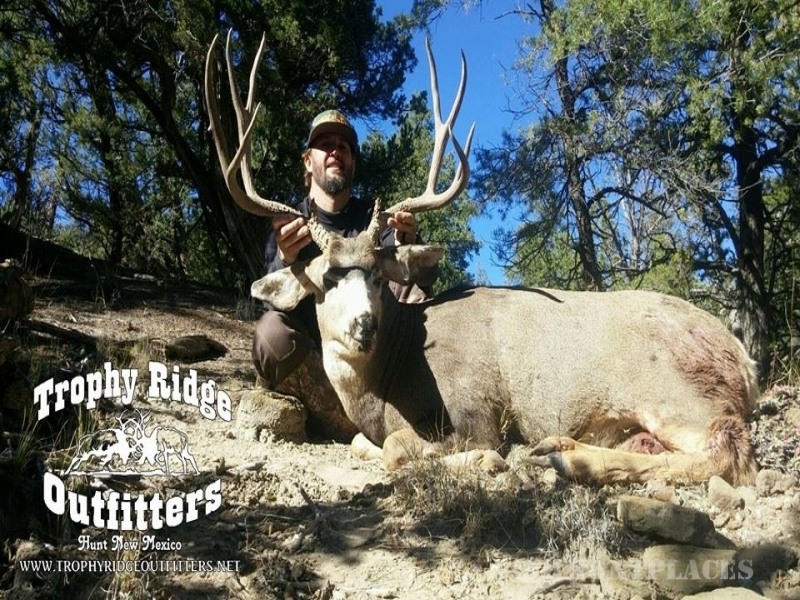 We specialize in Elk and Mule Deer hunting. 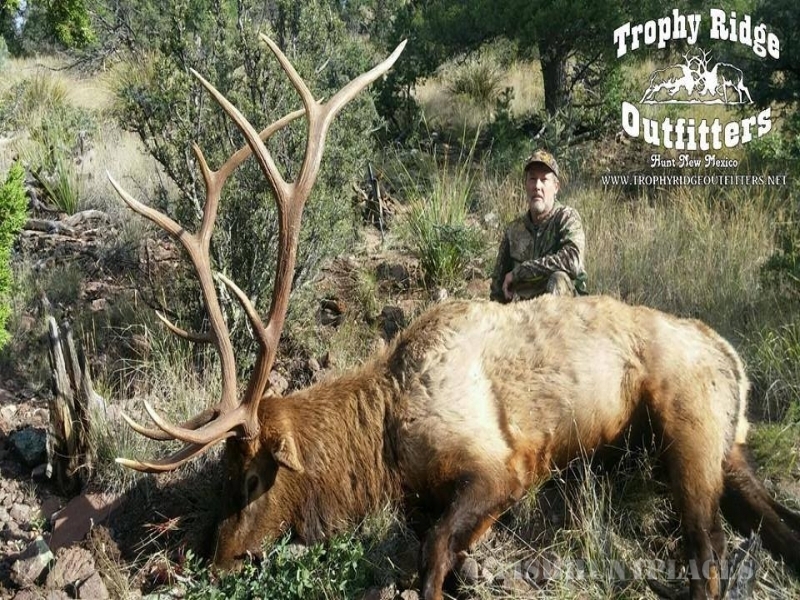 We are taking trophy bulls every year in the incredible units of the Gila National Forest. This area is known to produce 350 class bulls year after year. 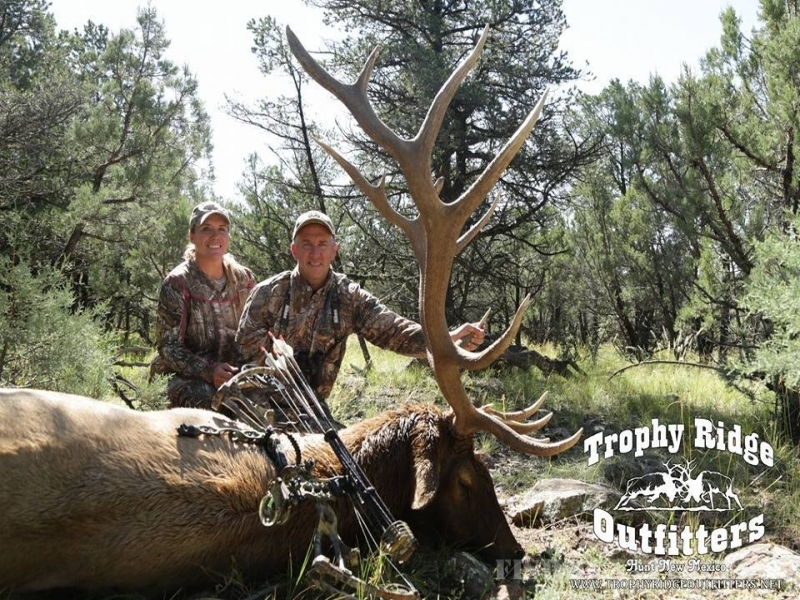 This is a must experience for any serious hunter that enjoys some of the finest scenery in the U.S. 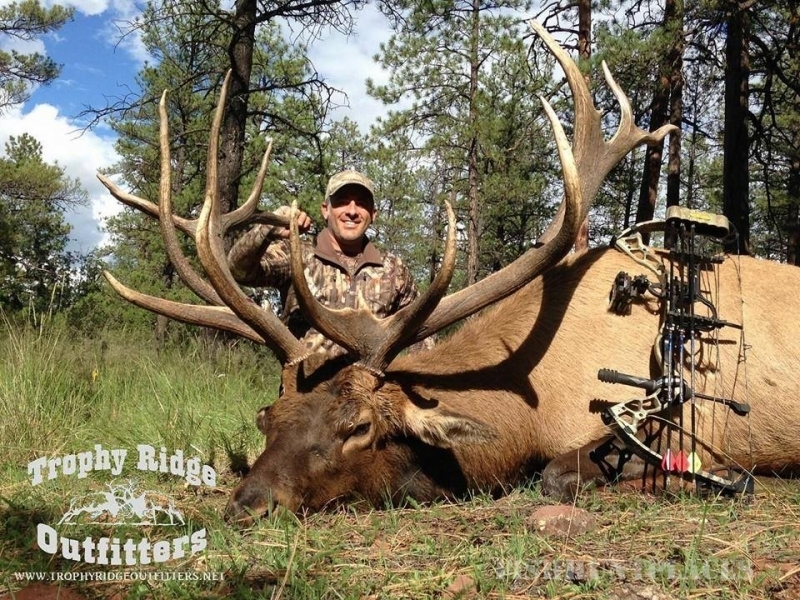 If you have not had the opportunity to hunt in the Gila National Forest in NM, let us be your guide. The Gila National Forest has some of the most spectacular experiences you will ever see, along with an abundance of wildlife. You will go away with an experience of a life time. 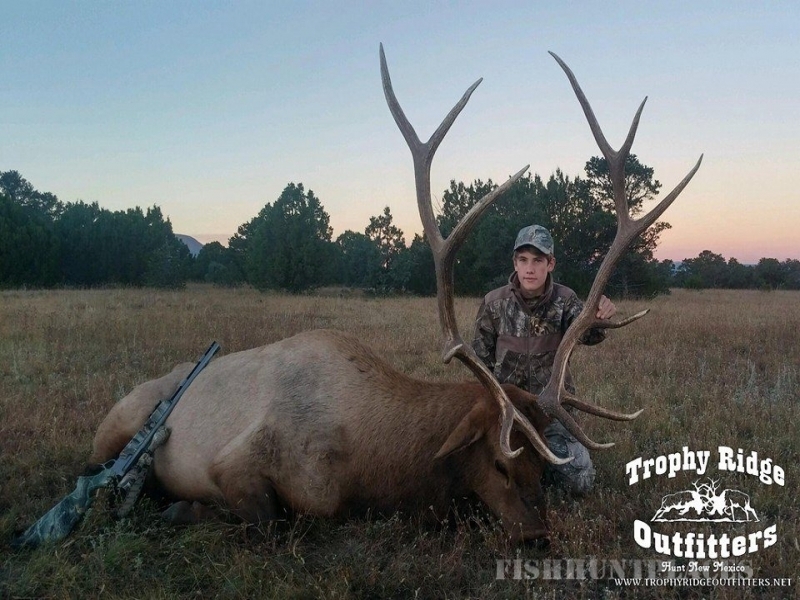 We hope to pass along our love for hunting onto our customers and strive to give you the best hunting experience possible from our accommodations, home cooked meals and experienced guides. 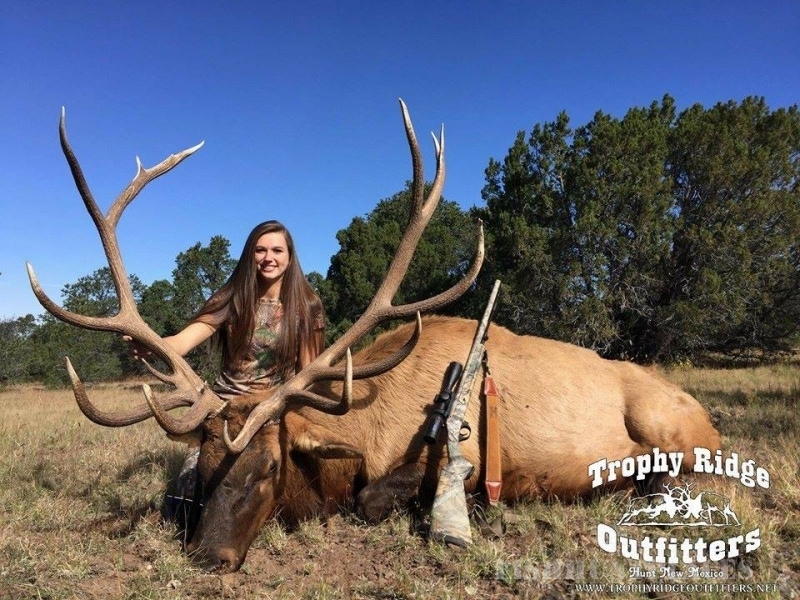 If you have always wanted to take a Trophy bull this could be your chance. 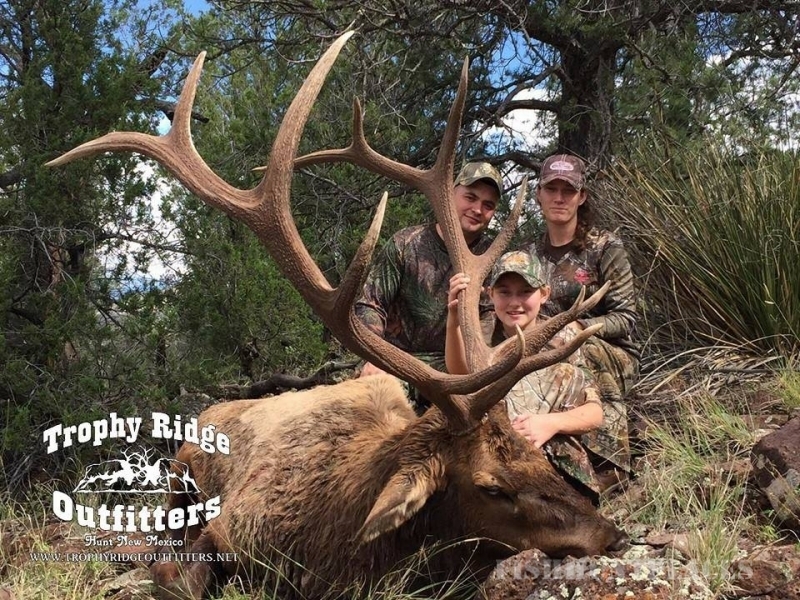 Feel free to drop us a line at hunt@trophyridgeoutfitters.net or call me at 505-350-6487. We look forward to discussing your future hunting opportunities.